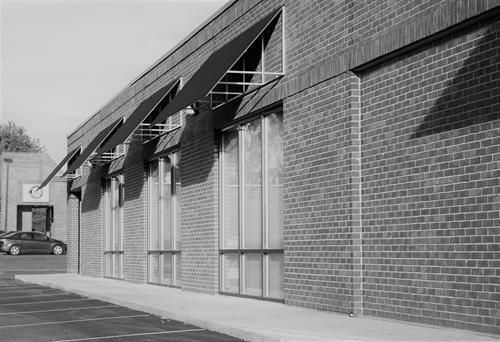 With more than 25 years of commercial real estate experience, we know our market. Founded on the principles of integrity, client loyalty and service, we pride ourselves in having an experienced team of commercial real estate professionals who get the job done for you-our client. Our hand picked team of agents have diversified backgrounds in areas such as land planning, zoning, development, property management, 1031 exchanges, investment property and many others. Buying, selling, leasing, commercial real estate consulting... we do it all... with competence and trust.